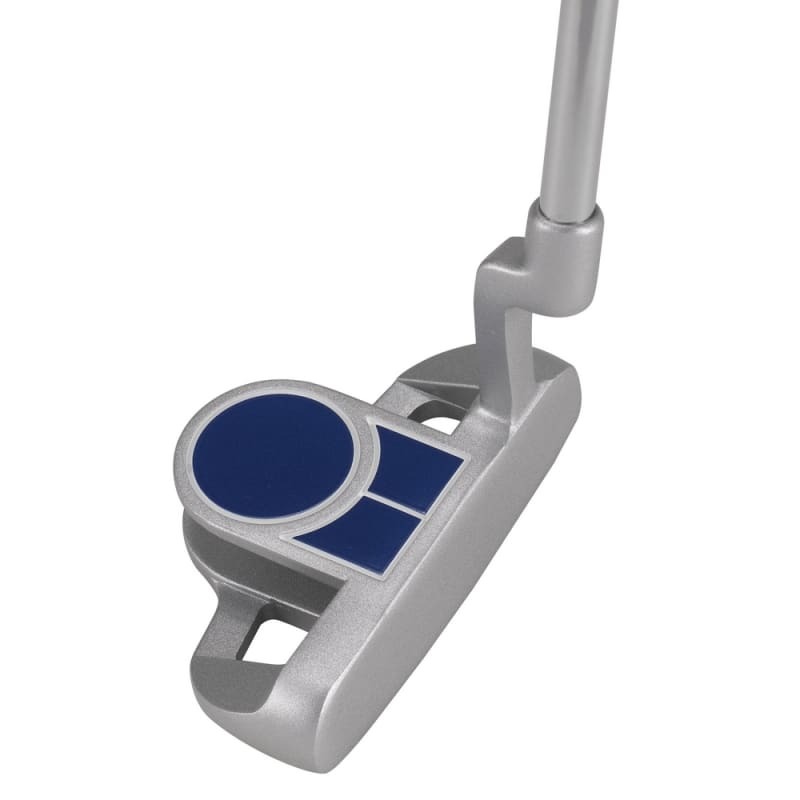 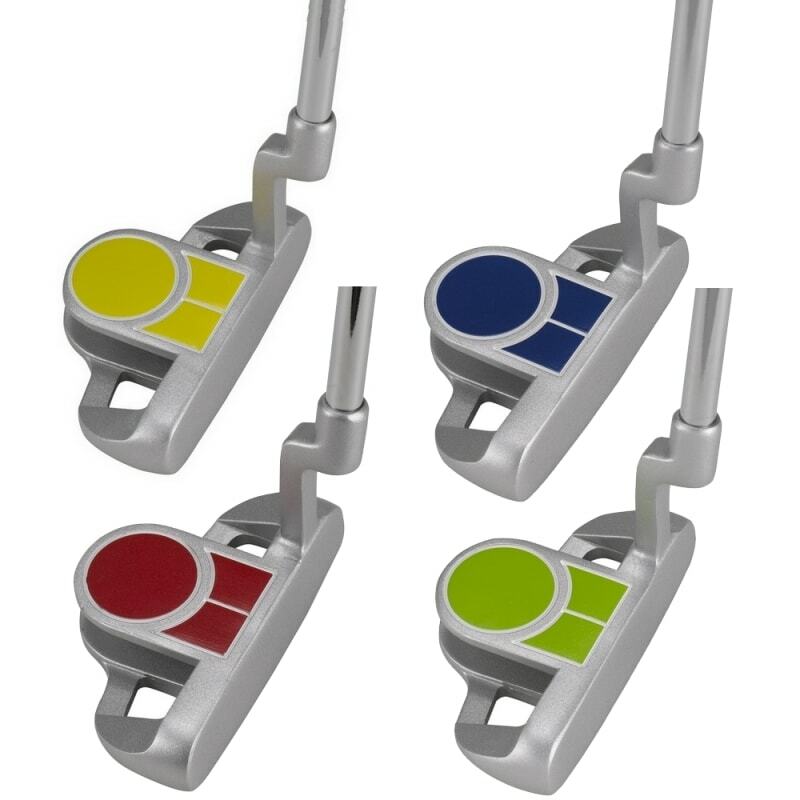 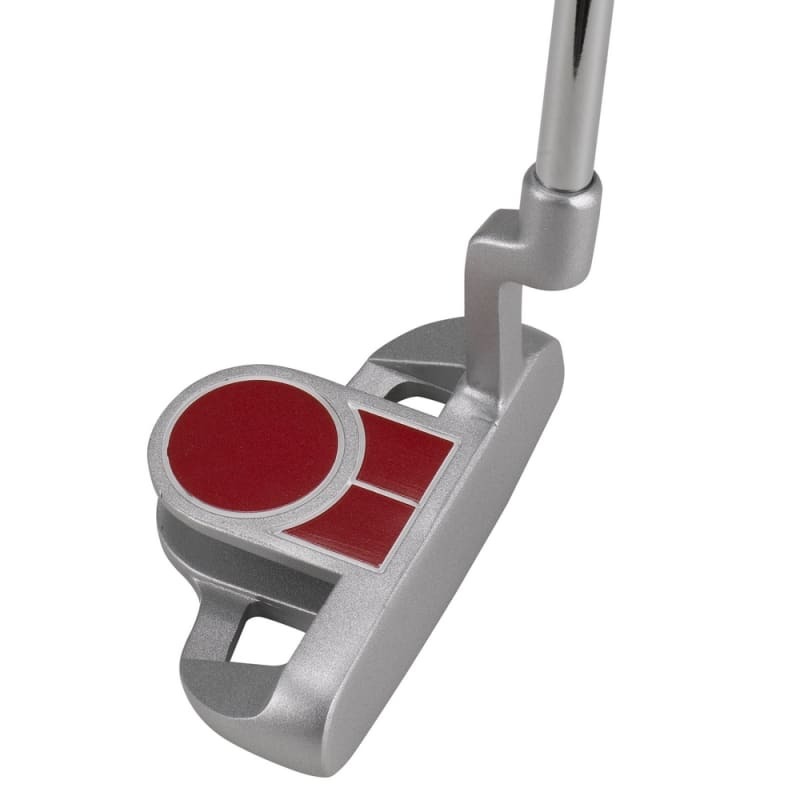 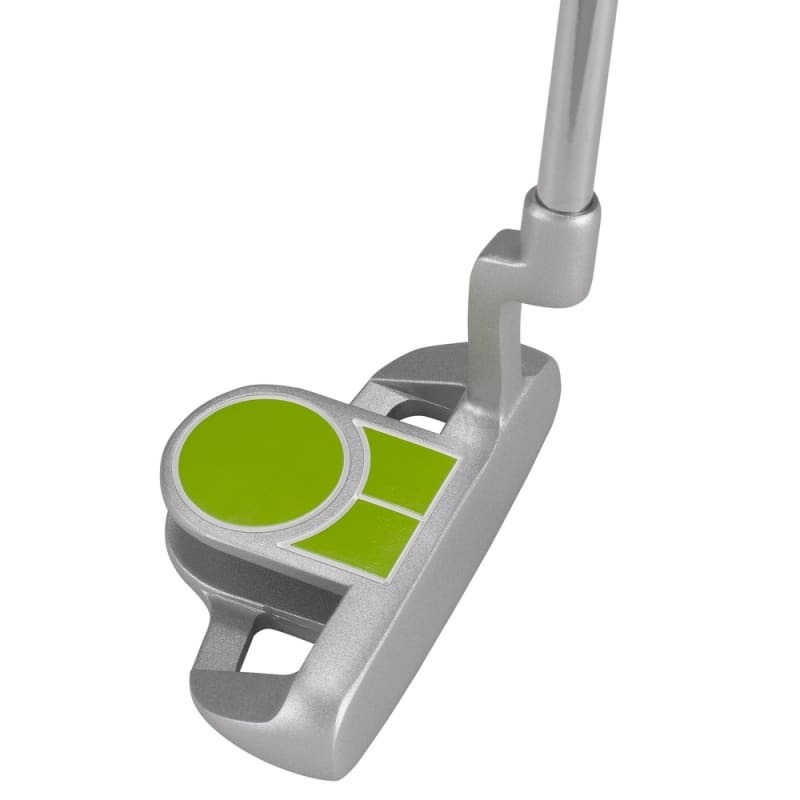 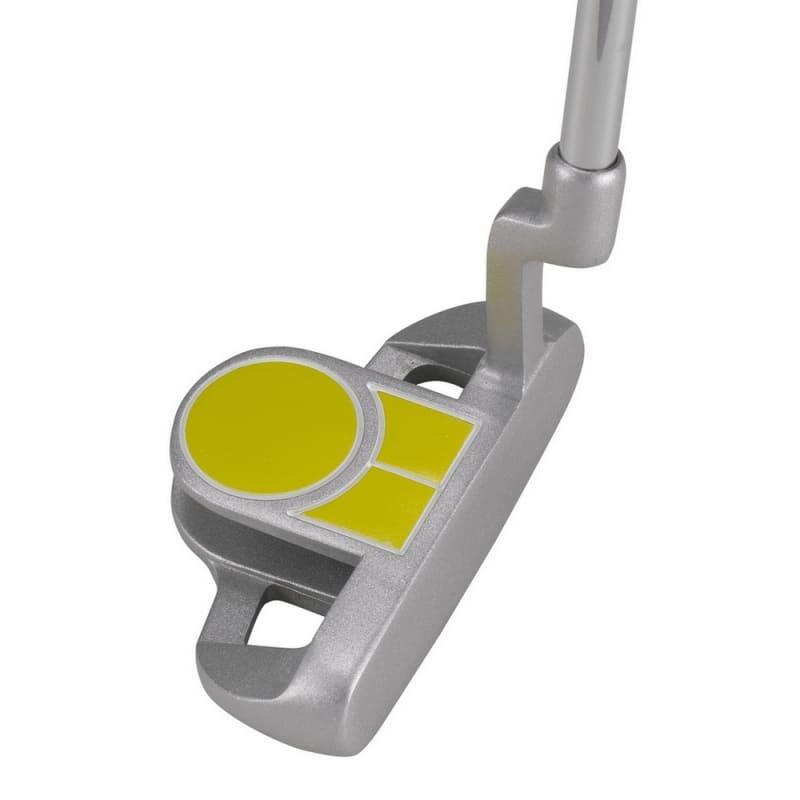 The Young Gun ZAAP Putter is a perfect addition to your junior set, with a cavity back design with alignment lines putting has never been so easy. 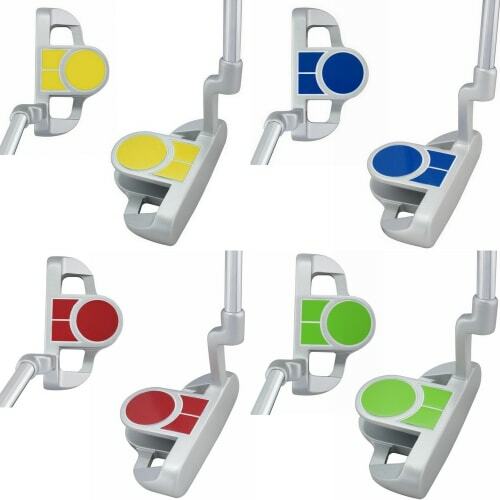 Young Gun uses a pioneering color-coding system to help you find the right fit. 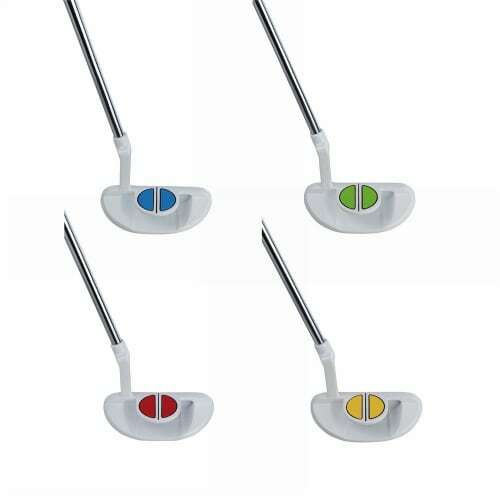 Find the color that’s appropriate for your child, and order across the range knowing it is the same fit.